Siti joined Baldwin Boyle Shand in September 2017. As an Account Executive, she works with clients across a number of industries including food processing, airline and real estate. 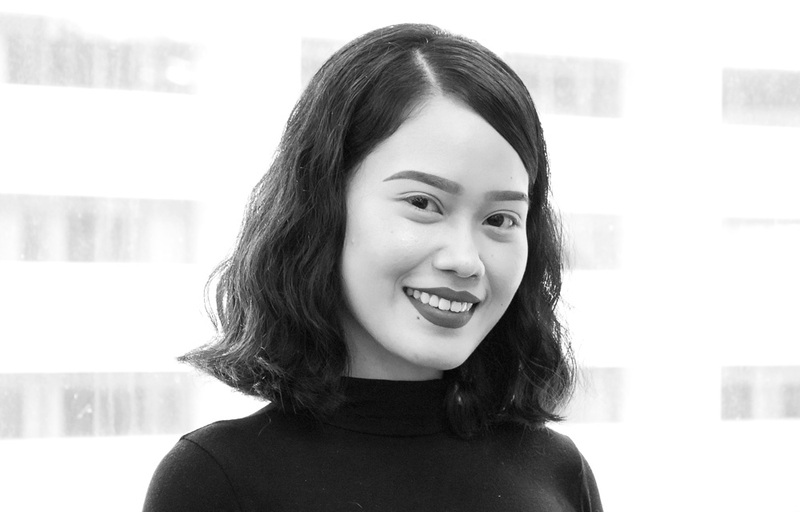 Prior to joining Baldwin Boyle Shand, Siti has worked with creative agencies in areas related to advertising and journalism.